There is no charge and no RSVP required. 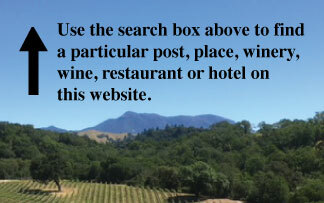 Bella Vineyards and Wine Caves is at the very north end of West Dry Creek Road. They’re a small producer – around 8,000 cases. 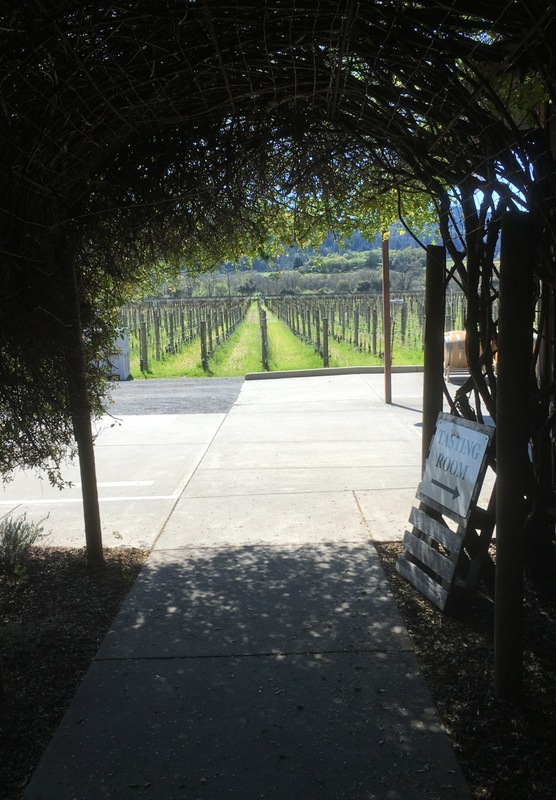 Bella’s tasting room is located deep in the caves under one of their vineyards. I think it is one of the friendliest tasting rooms we’ve experienced in Sonoma County. This visit Alex Pena poured for us. 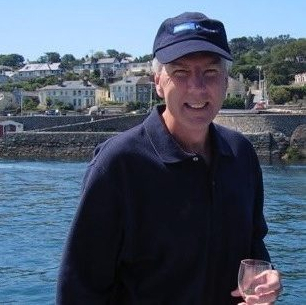 He has a wealth of knowledge about the wine region and an obvious love of the product! We had a great tasting thanks to his attention. Bella has beautiful grounds that beg you to relax in and enjoy the fantastic view. 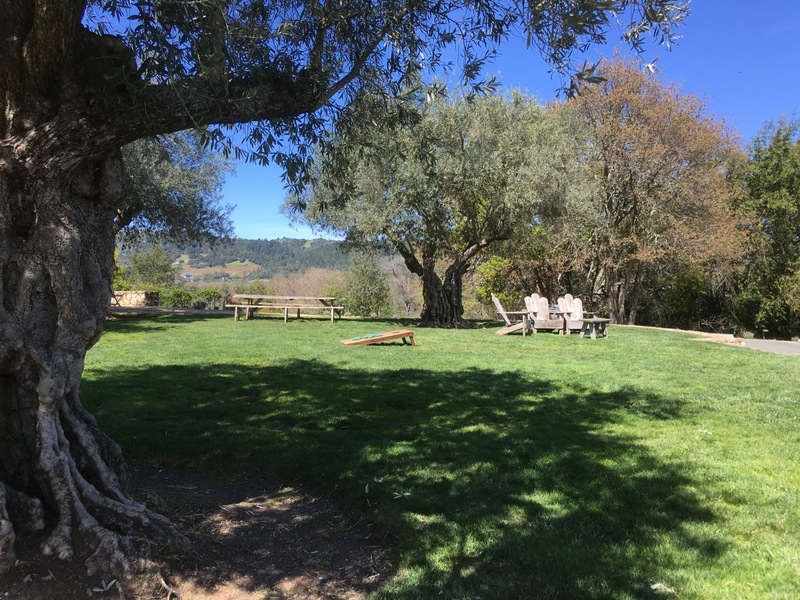 For us it was a perfect place to picnic with a bottle of the 2015 Bella Collier Falls Vineyard Zinfandel and enjoy a little time with our dog and the winery dog. 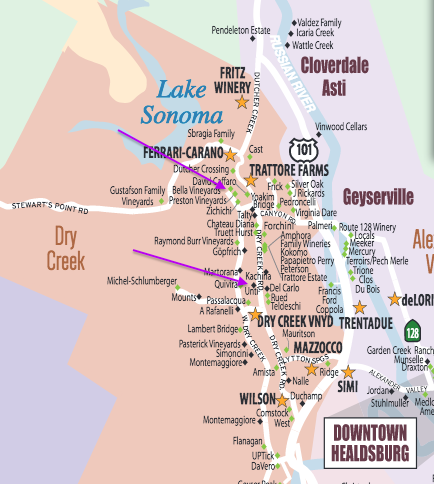 Unti is a little closer to Healdsburg on Dry Creek Road. 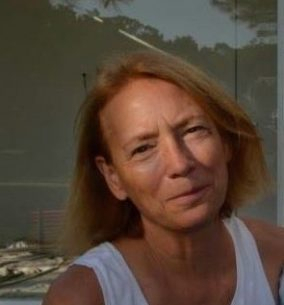 Their wines are unique in the area. They specialize in creating Mediterranean varietal wines and they do it exceptionally well. If I had a not-to-be-missed list of wineries Unti would definitely be on it. The tasting room is by appointment but don’t be put off by that. It’s always good to set up an appointment in advance but we called as we were leaving Bella and they welcomed us 15 minutes later. We not only tasted the wines on the menu but we were also offered a taste of the sold out 2016 Grenache Blanc. Thank you Audriana Gregaru for a wonderful tasting experience! I should mention, Unti is also dog friendly and offers a picnic area with vineyard and mountain views. They do not have a wine club but instead offer a newsletter to let you know of new releases and events. 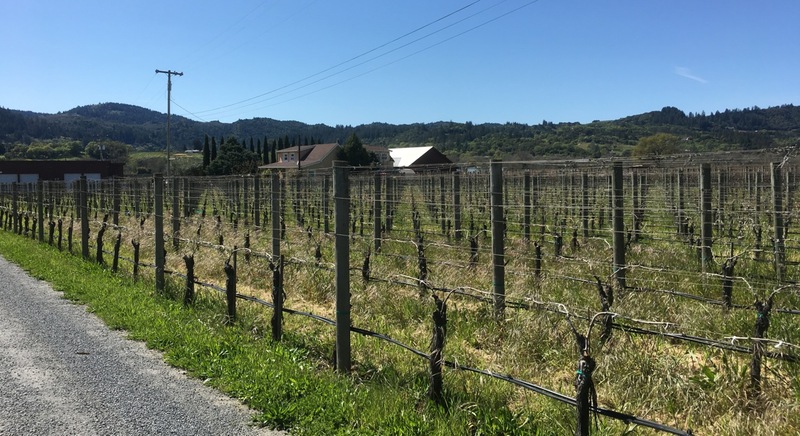 You can read a bit more about earlier visits to Bella and to Unti in our post “Healdsburg Adventures”.